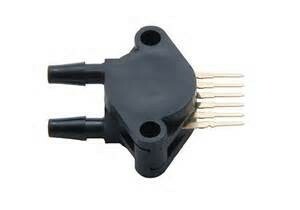 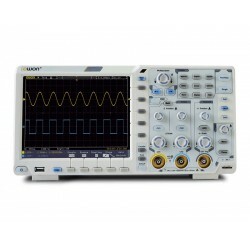 Oscilloscopes There are 9 products. 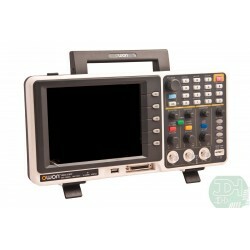 4 channel osciloscope, large 8-inch touchscreen, 14-bit ADC, 100MHz bandwidth, optional multimeter, WiFi, Battery and MORE! 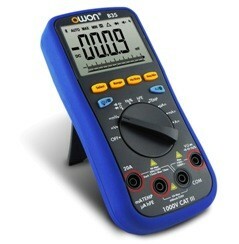 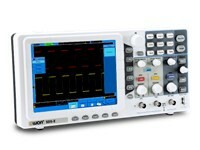 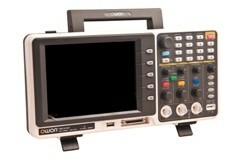 4 channel osciloscope, large 8-inch touchscreen, 100MHz bandwidth, optional Waveform generator, multimeter and MORE! 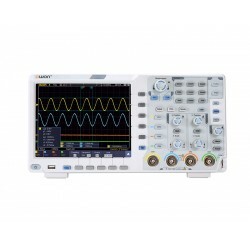 4 channel osciloscope, large 8-inch touchscreen, 60MHz bandwidth, optional Waveform generator, multimeter and MORE! 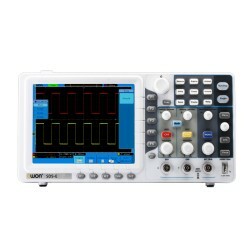 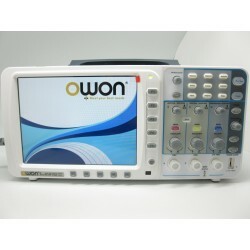 Digital Oscilloscope DSO 2-channel 200 MHz with 8-inch TFT display with 16 integrated logic analyzer channels.